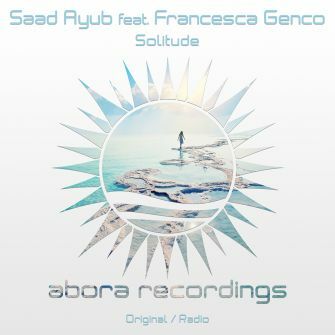 We welcome Canadian-Bangladeshi Saad Ayub and American Francesca Genco for their debut release on Abora Recordings with "Solitude", an energetic uplifter filled with driving acids, powerful leads and Francesca's soul-stirring vocals that will take you into a deep introspective journey. 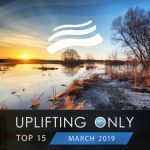 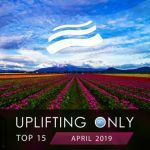 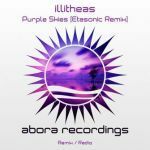 Fresh off support on Armin van Buuren's A State of Trance, it is poised to become an indispensable part of top uplifting DJs' sets. 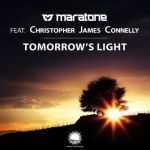 We are sure you will love this tune!